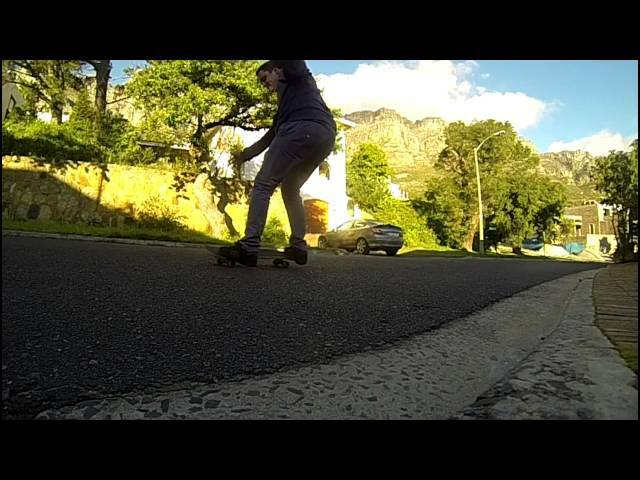 After 10 years I decided to try skate again, took out my Go Pro and filmed a little something on the street outside my house. Im 28, I have a beer bop... but I still got the basics down! Jonathan Duley updated profile photo.